Band to Join, Vocalist, Rhythm Guitar, Lead Guitar, Bass Guitar, Violin, Keyboard, Piano. My name is Matt Parker, and my goal in life is to make a career out of music. 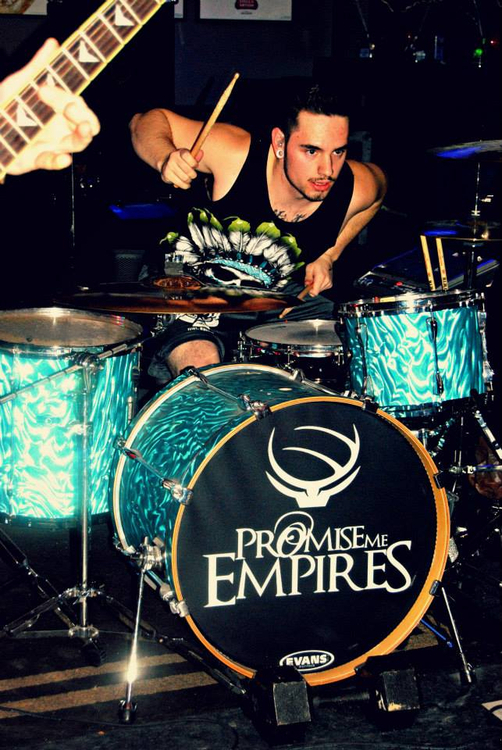 I currently play drums for Promise Me Empires. 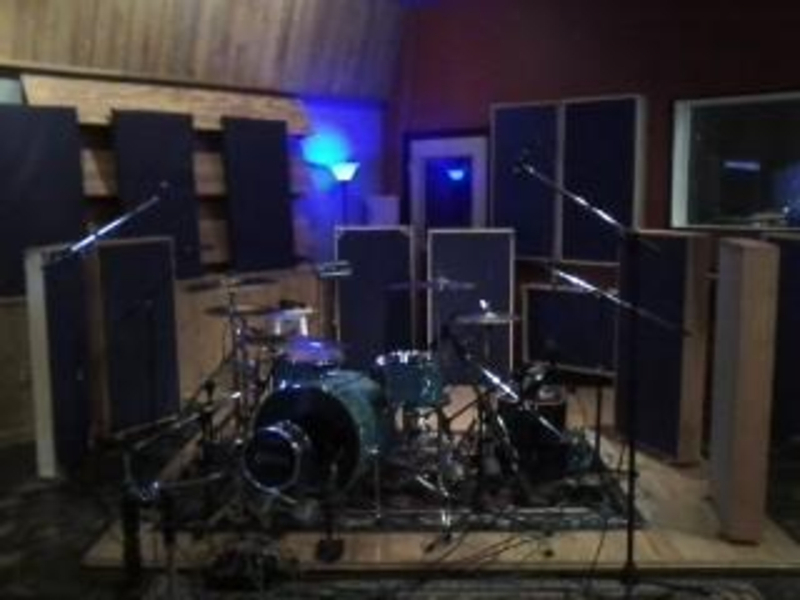 This is my main love/focus, as well as my favorite music to play. Therefore will be put first over other endeavors. I have a lot of equipment. No layering or pitch correction used, just standard EQ and Compression. All rights go to TesseracT. No copyright intended.